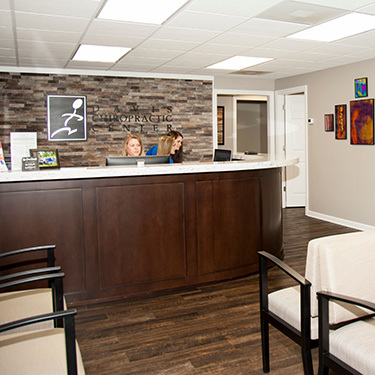 At Davis Chiropractic Center, you’ll find an upbeat, positive atmosphere with a family-friendly feel. Adults and children alike will feel at home in our office. We want you to relax and have an enjoyable experience at every one of your visits with us! The paperwork we’ll need you to fill out can be found online and submitted to us electronically. 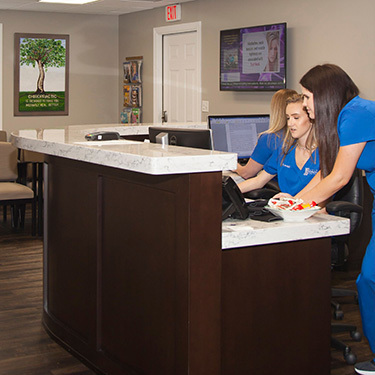 You’ll meet with Dr. Davis to talk over your history and what’s brought you to see us. 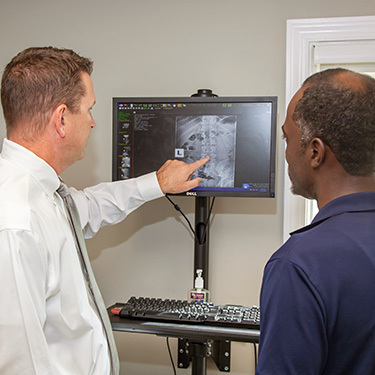 We’ll do a thorough examination and can take digital X-rays on-site if needed. Then, you’ll receive your first chiropractic adjustment. When you return, you’ll be given a full report of Dr. Davis’ findings. We’ll explain what the problem is and what can be done to fix it, making our recommendations and giving you a personalized care plan. Many people have heard that if you go to a chiropractor once, you’ll have to go for the rest of your life. This common misconception is false. You don’t have to go; rather, people choose to continue chiropractic care because they love the way it enables them to feel. It’s entirely your decision. We offer convenient extended hours and take walk-ins. Contact us today to find out what we can do for you!